Laser welding is one of the greatest techniques today for precision welding. Utilizing laser welding is one of the best ways to join two pieces of metal together in extremely intricate spaces. This type of laser welding solution is now primarily used in the eyewear restoration industry as well as the watch industry and allows us to offer high quality watch and glasses repair. 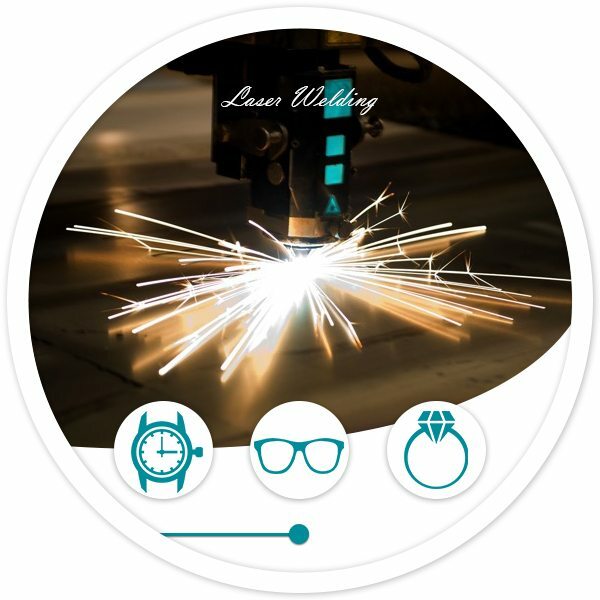 Laser welding was not previously used as silver soldering was to fix glasses but today laser welding has improved repairs due to its strength as well as its precision. Laser welders today are capable of delivering welds, which are 300 times stronger than their predecessors. 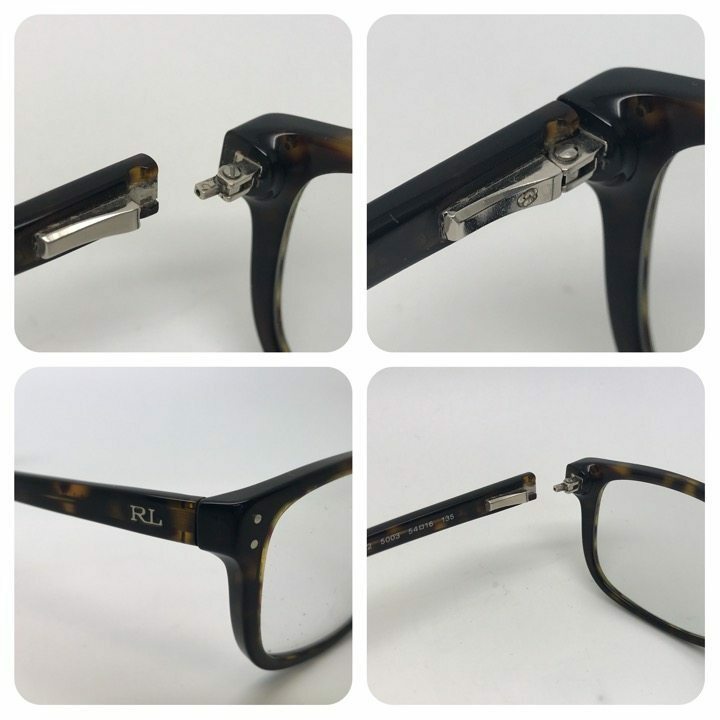 With a professional laser welding technician we can perform a number of different repairs including repairs on watches, glasses frames and more. This precision welding technique is commonly used in the production of jewellery as well as the process of completing a refurbishment without having to potentially damage the surrounding area. Through using this technique we are able to provide repair solutions not previously possible with silver soldering. Broken and worn out bracelets, pins, crowns, watch cases and more can be restored. Restoring an entire bracelet using this technique will be a fraction of the price of full replacement. Utilising laser can repair other fragile items instead of being replaced. It’s time to start saving with laser welding solutions. With the use of our precision laser welding services we can repair your precious belongings at a fraction of the cost of replacement. Contact our staff today to obtain a free quote on the price of laser welding. For examples of how effective laser welding is, click here to check out the gallery of our recent work and see for yourself! Laser welding units can produce a microscopic beam of light that can deliver incredible energy on metal surfaces. It works to weld together broken surfaces that are located near other metal surfaces and weld them back together. 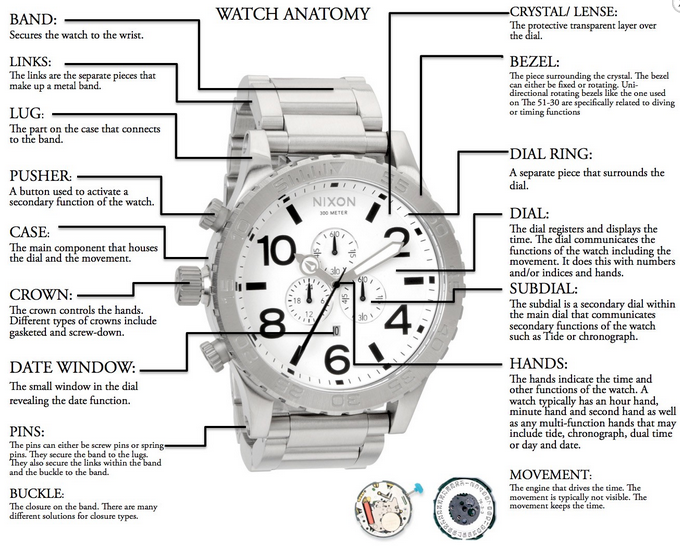 We can perform welding using the same materials the watch is constructed from for improved strength. This laser welding technology offers greater precision and is a technique that is invaluable for fine work required in our industry.